Crafted to be more like an amaro instead of the traditional sweet or dry vermouth, our recipe is a throwback to the days when flavoring came via herbs and roots extracted in spirits, well before sugar and artificial flavoring became the default. 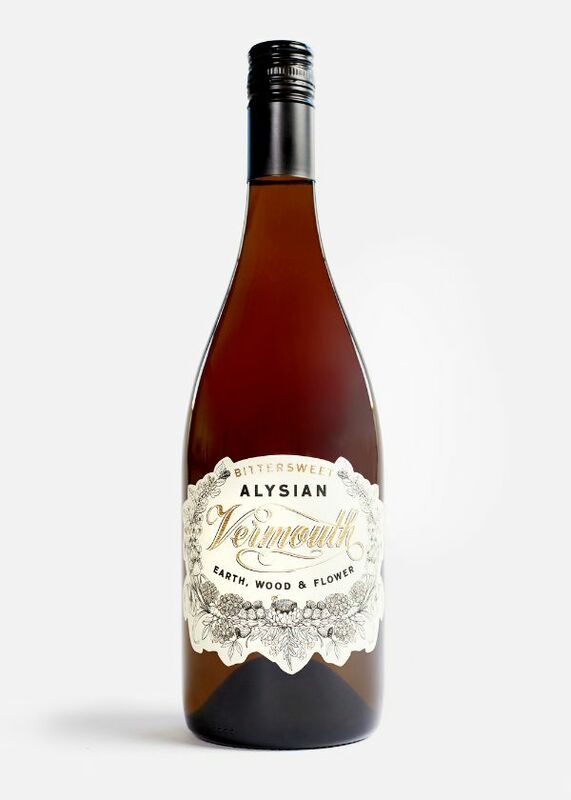 Both the bouquet and palate show flowers, earth and baking spice, with artichoke and gentian resonating on the finish. This vermouth drinks like an extremely well balanced herbal tea.